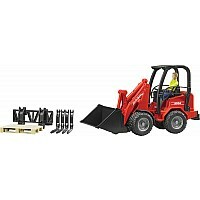 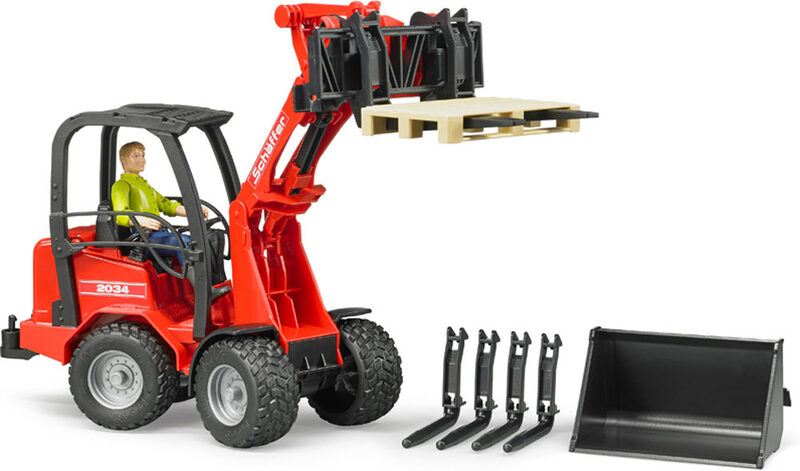 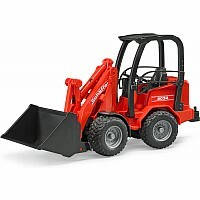 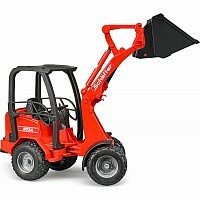 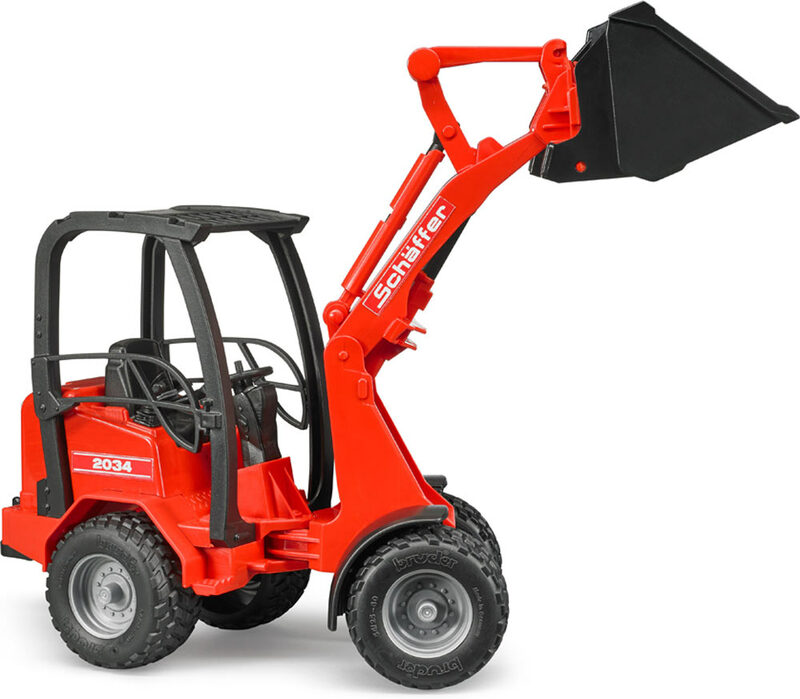 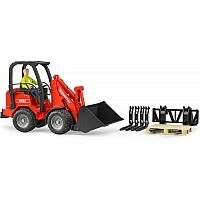 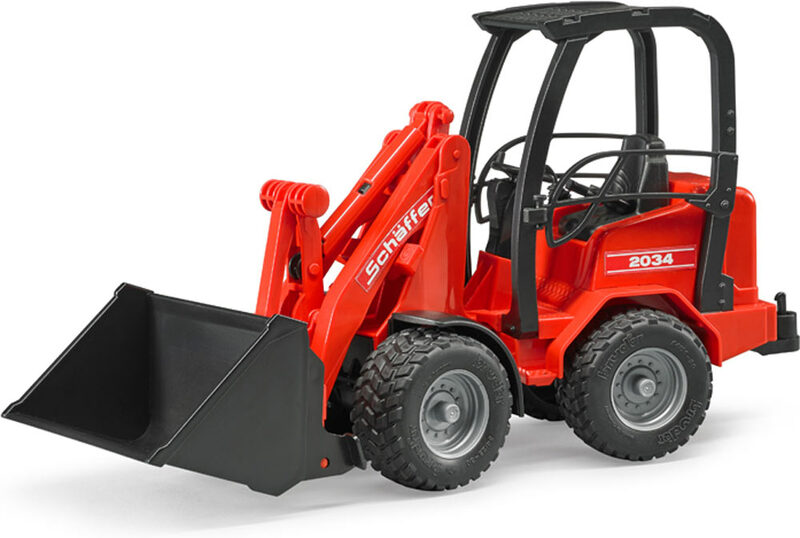 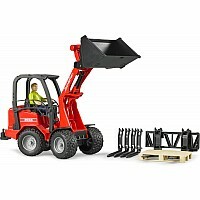 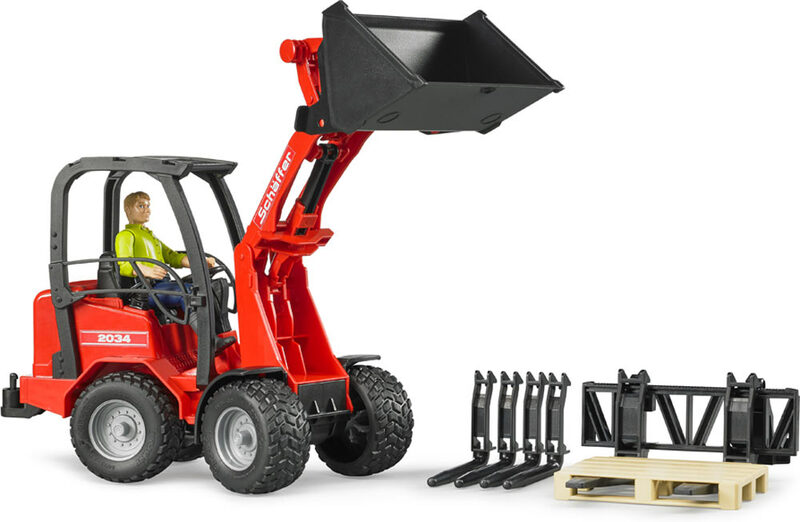 You could tell your little one that it's an articulated, pivotal road loader, designed for compact spaces, with amazing features like operational joint steering and a loading arm. 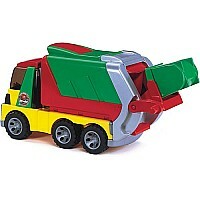 But we have a feeling all they'll hear is "let's get to work!" 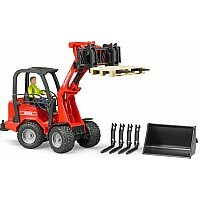 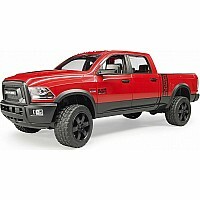 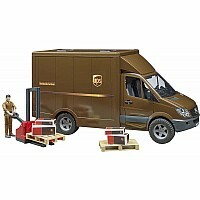 For ages 3-7 yrs, from Bruder Toys.